Separated from the rest of the city by New York Bay, Staten Island has a population of just under 500,000, making it the least populated of the five boroughs. 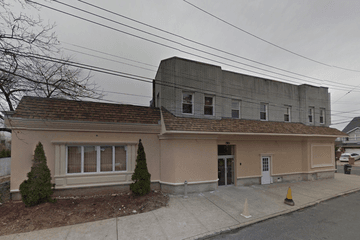 There is a selection of funeral homes in Staten Island spread throughout the borough, helping the bereaved make arrangements for their loved ones. Like most of New York city, Staten Island is home to many diverse cultures and beliefs. 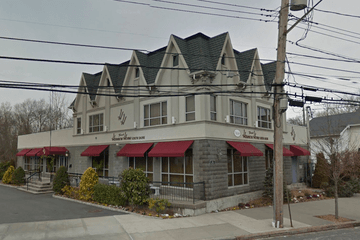 Therefore many of the funeral homes on Staten Island can assist in the planning and pre-planning of many types of funeral services, regardless of religious affiliation or cultural traditions. Some funeral homes may also specialize in non-religious and Humanist funerals. Staten Island boasts many places of worship to accommodate all faiths, including approximately 20 synagogues, four mosques and over a hundred Christian churches of various denominations. If you’re looking for a traditional burial, Staten Island has many different cemeteries to choose from. Ocean View The Cemetery Beautiful, located at 3315 Amboy Road, is a non-denominational burial park with plots available, or Resurrection Cemetery, located at 361 Sharrott Ave, is a popular final resting place for those of the Catholic faith. Funeral homes in Staten Island may also be able to provide cremation services and assist with memorial service planning. 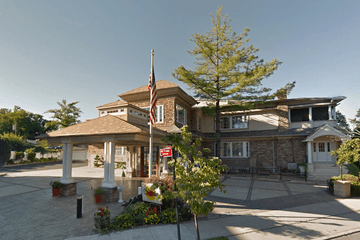 Search by area or ZIP code now to find local funeral homes on Staten Island near you. You can order results by best rated, most reviewed or nearest, and click on a funeral home’s profile to find out more. Here you can read customer reviews, discover more about the services they provide, and get in touch to begin making funeral arrangements for your loved one.